With so many commercially made worm farming systems to choose from and so many ways to make a worm farm I just thought that I would let the WFR visitors tell us about there own successful worm farms below. Let's face it! 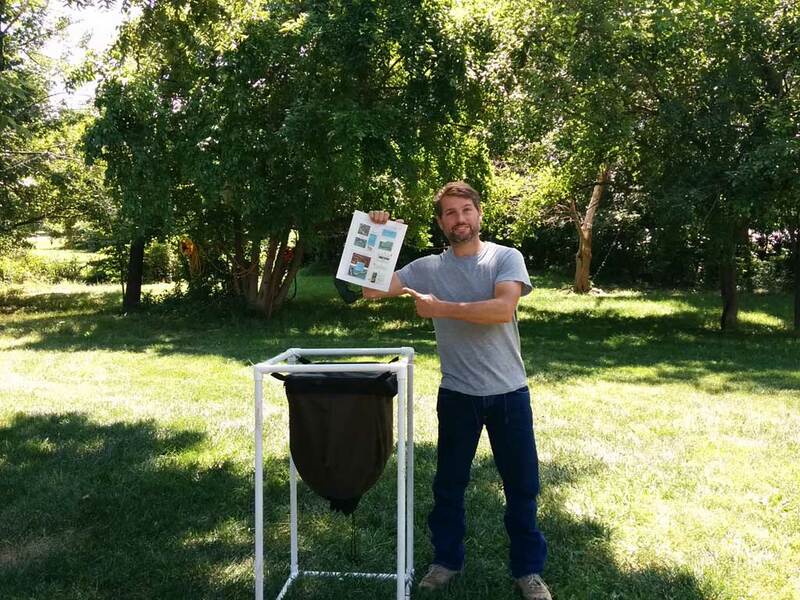 Not everyone can afford or even remotely wants a commercially manufactured worm bin. It's just not your style or need. Some of you aren't even trying to contain your worms but are letting them free range at their own will in compost piles. That's why I want you to show us your worm farming system. We can learn from your trials and errors. Some of us might be doing the same thing only come at it from a different perspective which might give us great ideas to tweak our own worm systems just a bit. Some of us don't really know what kind of worm farming system to start but it would help out tremendously if we saw your system and how you operate it. I'm so excited to see your system that I'm literally on pins and needles as I write this. I've seen other worm setups on Websites and on YouTube but thought it would also be cool to have it all in one place where we could see pictures and discuss the various systems on an actual worm farming website. You would be responsible for telling us about your system and how it operates while uploading some pics so that we can see how it functions as well. Tell us some pros and cons if any and we would be able to comment and ask you questions. 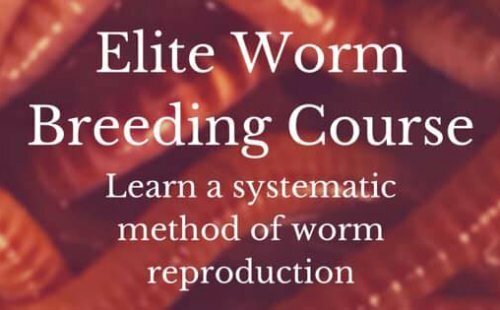 If it works for you, then it's got to work for 1,000's of other worm farmers all over the world. Your Worm Farming Systems & WFR Rewarding YOU! Everyone will have their own unique page where others can post questions and comments for every worm system contribution. But it is still all about learning from you. Tell us all about your worm composting bin or system. We would love to see and hear what you have to say about your setup. We will also be able to ask you questions and even comment on your setup. Your setup will inspire others to copy yours or tweak theirs a little and will help us ALL to become more successful. Name your type of setup with the word "Worm Bin" or "Worm System" in it. Click below to see contributions from other worm farmers like you.